This is Freelancer Exams Academy Frequently Asked Question (FAQ) Section. Most of answers of your question can be found here. Please check below mentioned questions and answers if you not find anything you required please let us know here or use contact form. What is the procedure of taking freelancer exam or freelancer test? All the exams or test will be passed by your profile. There are two options available to take the freelancer exams or freelancer test. You can share your freelancer account login information, We will login and take the test for you. (Free Service). We can take up to 3 test per Teamviwer session. Note: Teamviewer charge vary accordingly. if you make order in bulk. What are the Level 1, Level 2 and Level 3 ? so cost of the exam different respectively. 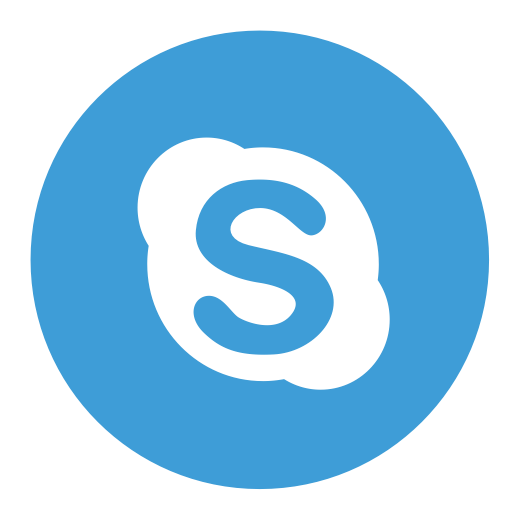 You can ask with your personal manger at Skype (examsacademy) or email. What is the top Level exams ? These are the exams or the tests at freelancer.com which have only restriction If you clear this exams 90%+ then you will get the badge that you have passed all levels of this tests. You have to let us know before We will tell you which one is Top level exams. Note: Top Level exams have different cost than regular exam cost. What are the fees of freelancer test ? You can discus in more detail with our agent.